Tigger failed inspection for his headlights. It was valid, they were horrible. Passport wanted $475 and no warranty. I went to Google and found this awesome guy. He came to the house and did them for $100 with a 2 year warranty. It would have been $85 but they were so bad he had to do 2 passes. When he was done he put a protective coat on them. 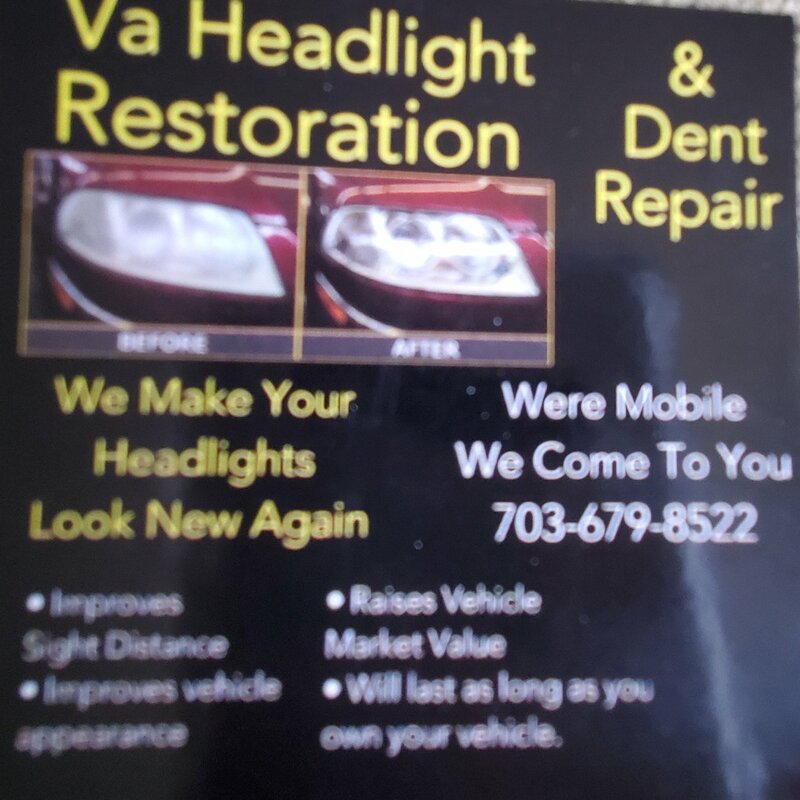 If anyone needs this service I would recommend him. Yes, I'm aware I can do it myself but I didn't want to. Dealerships OMG. On older cars it's often a good idea to rub toothpaste onto the headlights - it's slightly abrasive and can clean them up enough that the issue isn't immediately obvious during the car inspection. But a power cleaning will do the job properly and last for at least two years. Tigger was beyond toothpaste, I did that last year.